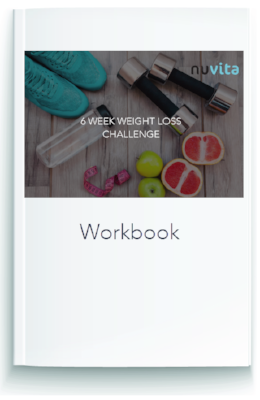 WELCOME TO YOUR NUVITA WEIGHLESS ADVENTURE INTRO PAGE! PLEASE READ THIS PAGE. YOUR SUCCESS IN THIS ADVENTURE DEPENDS ON IT. Lose weight. Get your mind set around that goal and firmly anchor in your mind that you are going to be successful. Develop life long skills that will carry you far beyond this adventure. We will help you practice and acquire the skills you need. Embrace and become a part of a community of losers. In the best sense of the word, we want you to be a loser and we have a community of losers wanting you to join them. Your Food Skill of the Week. We will give you only one each week because taking on too much change at once sets us up for failure. These skills will build on eachother from week to week. Your Weekly Webinars on nutrition, exercise and other topics hat impact your weight. Complete the steps below to get started. Come back to this page any time you need to. You are getting some pretty cool gear. When you get your gear, it will have setup instructions in the box. Just in case you need it again or just want a little preview, click the buttons for instructions on setting up your BLUETOOTH HEART RATE MONITOR and your BLUETOOTH SCALE. This is where the community of losers meet. Share your success, your struggles, your questions, your answers, and see what your coaches and fellow losers have to say. If you are willing, sharing your discoveries about YOU can help you and those around you.